Simply Complete Solicitors Limited are excited to announce our new office has open in Wotton-under-Edge. Please come and visit us.  We have also take the opportunity to re-brand with a trading name of Stevenson Vaile Solicitors.